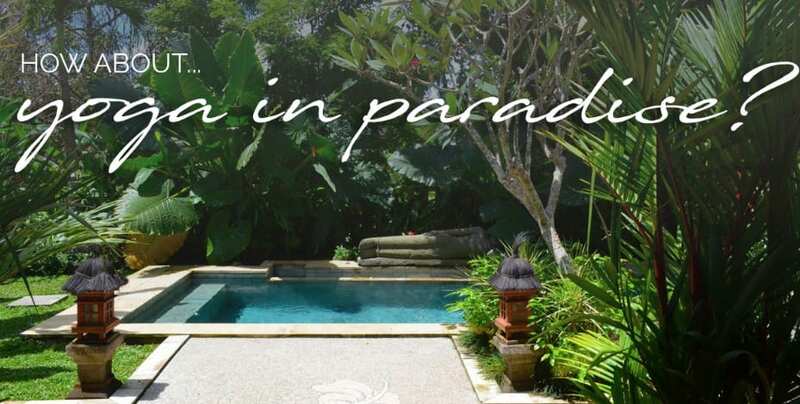 Come To Our Bali Retreat! Get Fit On Us – Win Free Classes! We know you are super busy. That's why we offer so many classes at different times. Our founder Belinda is a proud mum to 6 kids, so she knows all about the challenges of fitting everything in! So we are open 7 days to make it easier for you to get to class, and you can book in anytime using our online system. Belinda picks her instructors with the upmost care, to ensure that they do the very best to train you in a safe and caring way. We offer such a diverse range of classes and our teachers are all trained and certified overseas. They are already experts in their craft, yet they continue to develop their skills, understanding that the learning journey is never truly completed. Belinda created the studio after hearing so many people tell her how impersonal many yoga studios are.  Belinda ensures that every client receives an enjoyable and personal experience, whether she is taking the class or one of her carefully hand-picked teaches is. You will not be lost in the crowd. Burns more calories than a regular yoga by heating up the body causing the heart rate to increase. Strengthens the muscles surrounding the spine preventing lower back pain. It straightens the spine by lengthening and allowing synovial fluid to flow healing and strengthening your spinal column. The heat helps the joints , ligaments and muscles to loosen improving flexibility. The body is a sophisticated unit designed to rid itself of toxins through perspiration. In the heated room we flush out toxins improving the cardiovascular system. helping to regulate hormones and increasing circulation. There are no phones, no distractions. The room is designed to help you focus on yourself, your alignment and mental focus. This enables you to be mindful and present. *For new clients who have not attended a class before. Once-off only per client, payable in advance. One-On-One or Reformer Pilates Classes excluded. I feel so much fitter. Is today just one day or is it Day One? Want to feel better and look great? No matter how unfit you feel, how far you feel you have to go, just start and you will feel the difference immediately. 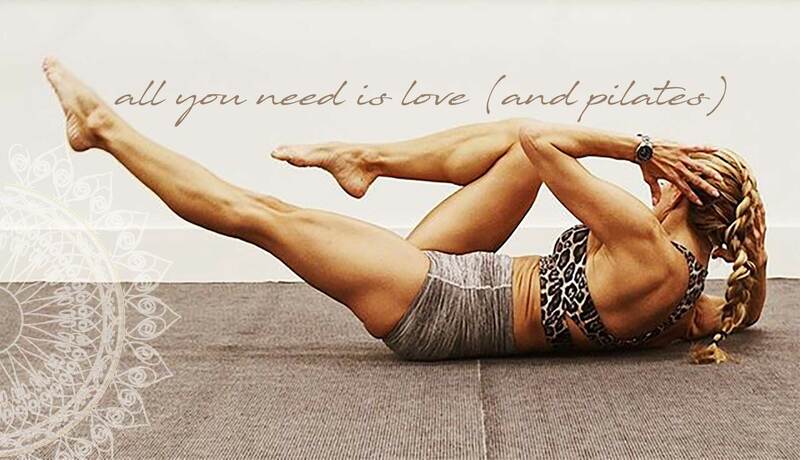 As they say, "rolling out your mat is the hardest part..." so just start! Once you are here in our safe hands, we will help you get where you want to go. To confirm you are not a robot, please answer: Which is bigger, 2 or 8?